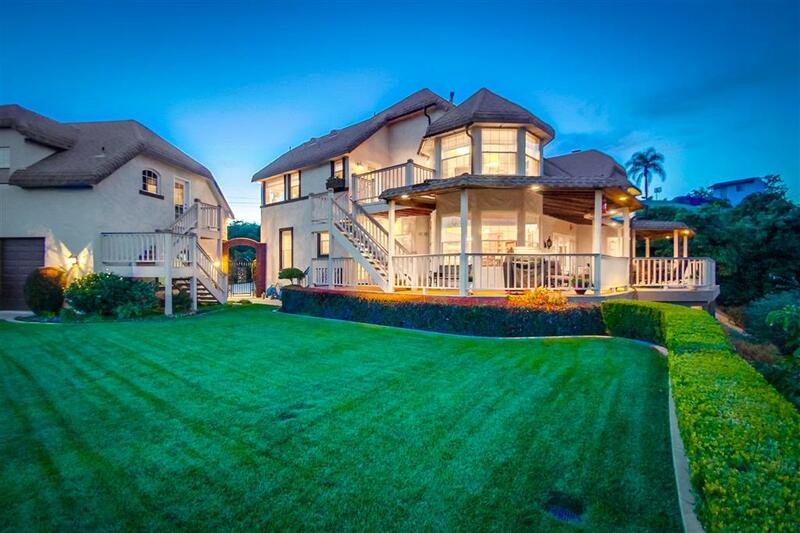 4281 Sterling View D, Fallbrook, CA 92028 (#190014199) :: Ascent Real Estate, Inc.
Estate living at its best in this English countryside dream! 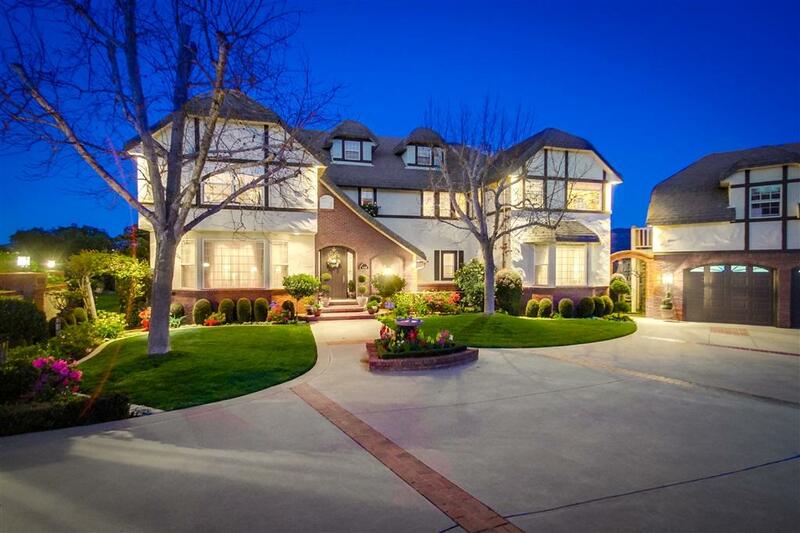 Breathtaking views every direction in this meticulously cared home. Eye capturing high ceilings with large windows provide ample natural light. Kitchen is completely upgraded with granite countertops, large island and breakfast nook. Luxury master bath includes walk in shower and seamless glass blocks. Downstairs bedroom is second master. Expansive wrap around decking perfect for entertaining. Unfinished guest house is 600 sq ft additional. Three car garage with expansive 400 sq. ft. private entry loft could be a perfect granny flat. Yard is completely manicured in every detail from the absolutely perfect green lawn to the beautiful rose garden and numerous fruit trees. Beautifully maintained avocado tree grove can provide an income. Craftsman detail in every respect from expansive brick fireplace/mantel, crown molding, back splash tile, luxury indoor/outdoor lighting and even copper rain gutters. Home includes a four wheel drive Polaris 900 XP Ranger that will go everywhere in your grove. Speakers/music throughout entire home.